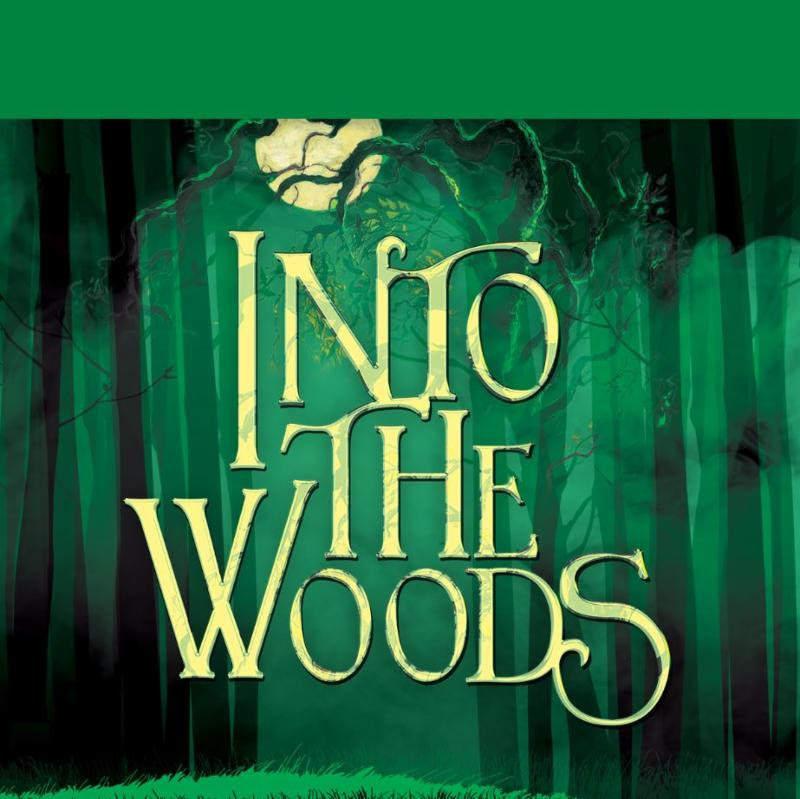 Mark your calendars now for the PPF’s winter show, Into the Woods! A red cape, a strand of yellow hair, a golden shoe, and a white cow. It’s these four items that send a baker and his wife through the woods on a magical journey to reverse an evil spell. They wish for a child and are sent by an evil witch on the scavenger hunt. Little red riding hood, Jack and the bean stalk, Rapunzel, and Cinderella soon join the mix on this magical tale of love and adventure. You can purchase tickets in our Box Office.